Welcome to Crucial Environmental, a name you can trust in commercial and residential asbestos related services. Crucial Environmental specialise in asbestos surveys, asbestos removal, asbestos waste disposal, asbestos sampling, asbestos management plans and asbestos remedial project management. We cover the whole of the UK from our Sussex and Nottinghamshire bases including London, Hampshire, Kent and Surrey, the Midlands and the North of England. 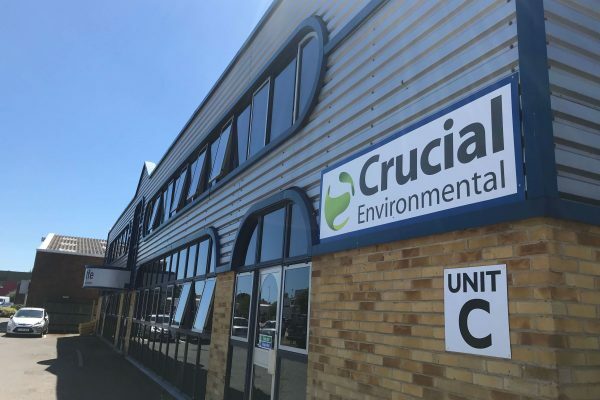 Crucial Environmental Ltd are accredited to BS EN ISO/IEC 17020 by UKAS to undertake both Management and Refurbishment & Demolition Surveys in accordance with current HSE guidelines. A management survey is required for all commercial and non-domestic properties including common ways to shared accommodation (i.e. corridors, stairs, stores within flats etc). All surveys are conducted in a professional manner in accordance with HSG264. A completed management survey is the beginning of your organisation’s duty to comply with statute law. 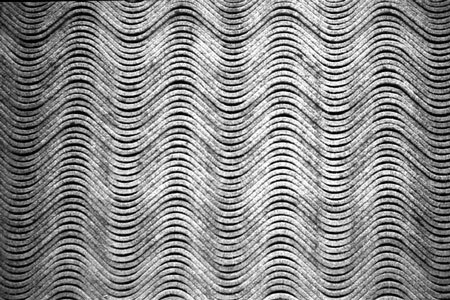 The survey is based on surface level sampling only and can be used for reference towards very light maintenance. This type of survey is requested when a building is to have small refurbishment through to complete demolition. We can cater for a management survey to be conducted within the majority of the building, with specified areas targeted where only part of a building is to be refurbished. When major refurbishment within the building or a total demolition of the structure is to occur, then a totally intrusive inspection using destructive techniques is adopted. Ceilings, walls, floors and under crofts are internally inspected and samples of suspicious Asbestos Containing Materials (ACM’s) are obtained for laboratory analysis. Get in touch with us today to get your asbestos survey from one of the UK’s leading asbestos companies. Crucial Environmental Ltd. is an Environment Agency registered asbestos removal company serving most of England from our bases in Sussex and Nottinghamshire. 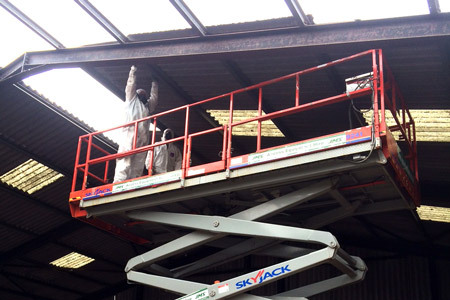 We can provide asbestos removal services for many asbestos containing products including asbestos roofs, asbestos garages, asbestos tiles and artex ceilings. We also offer a one stop office strip out and soft demolition service which starts with an asbestos survey, through to asbestos removal and final office strip out including walls, ceilings, electrical & mechanical systems and utilities. Crucial Environmental Ltd. ensure strict compliance with all legislation and carry accreditation from Safe Contractor, CHAS and Constructionline. If you have a suspicious material that you would like testing for the presence of asbestos, we offer a service where we visit your site, safely obtain a small sample (usually up to 5cm²) and submit it to a UKAS (United Kingdom Accredited Service) accredited laboratory. We take photographic evidence of the sample site and issue a mini full colour report incorporating the Certificate of Analysis along with our recommendations providing you with a cost effective solution going forward. Headquartered in Sussex and covering most of the UK, we are an expanding team with a friendly professional approach specialising in all areas of asbestos management. Asbestos is a naturally occurring silicate mineral which grows in veins within mesomorphic rock.